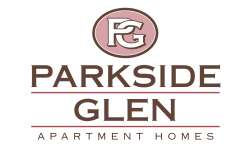 Parkside Glen offers one, two, and three bedroom apartment homes designed with your comfort and convenience in mind. Our apartment homes come well-appointed with a private patio or balcony area, gourmet kitchen, plush wall-to-wall carpeting, and washer/dryer connections. We offer our residents the finest community amenities available in apartment living, including a sparkling swimming pool, state-of-the-art fitness center, computer learning center, an indoor children’s play area, an outdoor playground, and a craft activity room. We also offer below market rate rents. Call us for details. Our ideal location is just a few blocks away from Westfield Oakridge Mall featuring premier shopping and entertainment, and just minutes away from Highway CA 85 and CA 87. 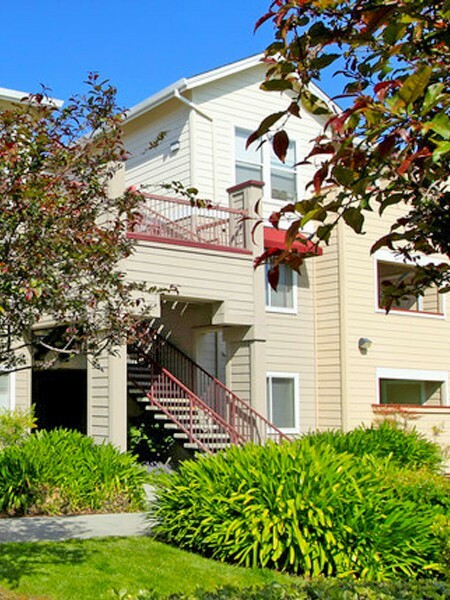 We are within walking distance from the prominent Silicon Valley Career Technical Education Center and two miles away from the renowned Hacienda Elementary. Enjoy our easy access to freeways and public transportation as well! Schedule your personal tour and let us show you why Parkside Glen is the perfect place to call home. Pets allowed upon approval. Breed restrictions apply. We charge a $500 deposit for each pet and $100 monthly fee for each pet for pet rent. Maximum pets per unit: 2 Weight limit: 75 lbs.